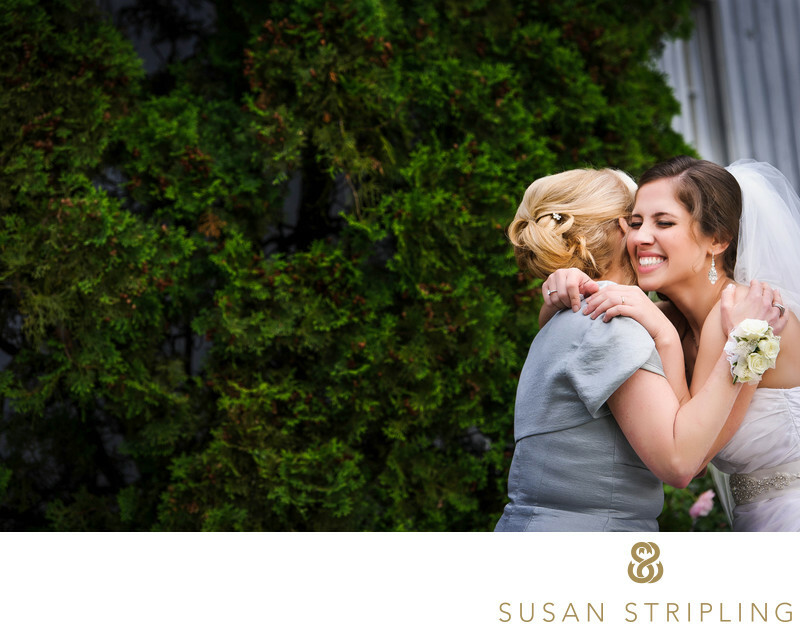 There are lots of pictures from the Barns at Wesleyan Hills on my website for a reason! It’s a spectacular venue, in a spectacular location, and is a wonderful place for wedding day photography. 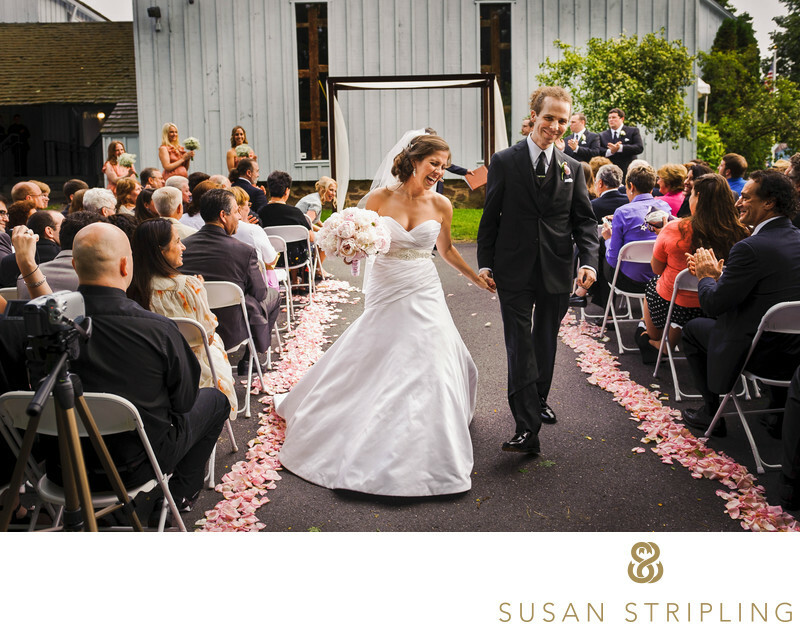 Located in Middletown Connecticut, this sleek barn combines everything that is amazing about a rustic wedding with modern-day charm. Situated perfectly between Hartford, CT and New Haven CT, this barn is a true destination only a short drive from the city. I absolutely love the number of incredible outdoor locations that you can use when taking your wedding pictures at the Barns at Wesleyan Hills. There are towering trees. Beautiful foliage. Immaculately kept lawns. A lake. A beautiful rustic bridge. The inside of the Barns also bear mentioning. If it’s raining or you find yourself in weather that’s too warm or too cold, the interior of the barn is a spectacular place for photography. From the warm open beams on the ceiling to the meticulously renovated flooring, the interior of the barn is an amazing photo location. Are you envisioning an outdoor ceremony by the water? 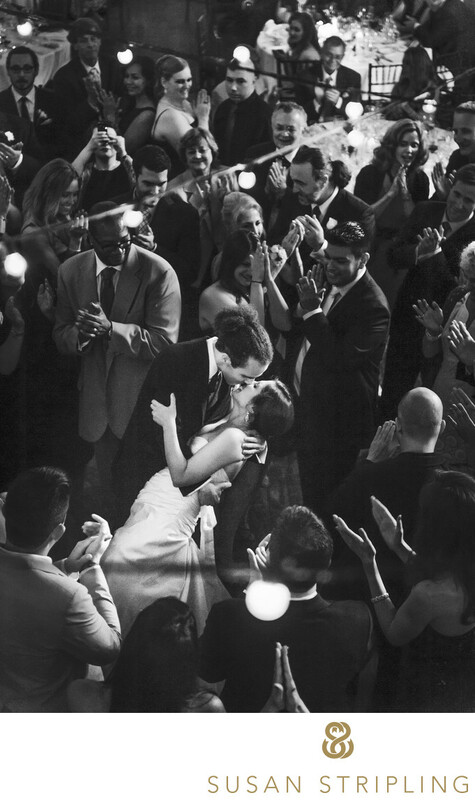 An indoor ceremony under arched wooden beams? An outdoor portrait session? An indoor one? Anything you want can become a reality at the Barns at Wesleyan Hills. If you are getting married here, I’d love to hear from you! Keywords: Barn at Wesleyan Hills (21), Middletown (21). 1/800; f/4.0; ISO 800; 135.0 mm.